Now you know which songs will be on there. These 30 songs will form the tracklisting of B’z The Best “ULTRA Treasure”. However, B’z has re-recorded and remixed two songs. These are BLOWIN’ -ULTRA Treasure Style- and F-E-A-R -2008 Mix-. But this is not everything! B’z The Best “ULTRA Treasure” also comes with a new song called “Glory Days”(Pleasure Tour, anyone?). These 31 songs serve as the base for two editions. There will be a 2CD+DVD version and a 3CD(2CDs+1 bonus CD) version. 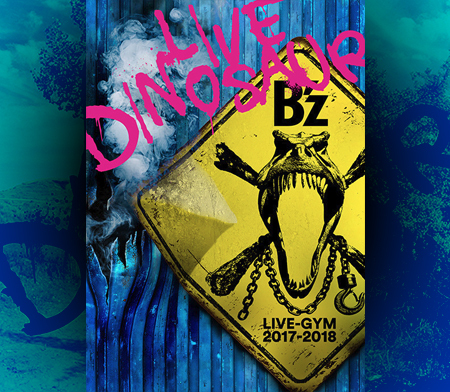 The 2CD+DVD version contains the complete B’z Showcase 2007 -19- at Zepp Tokyo on DVD! Yep, this is true! If you’ve watched the DVD that came with SUPER LOVE SONG, you know what I’m talking about. As for the 3CD version, it contains a new song called “Itsuka mata koko de”(Someday here again) on its 3rd disc. In other words, you get 1 song on the “regular” edition and 1 bonus song on the 3rd disc. 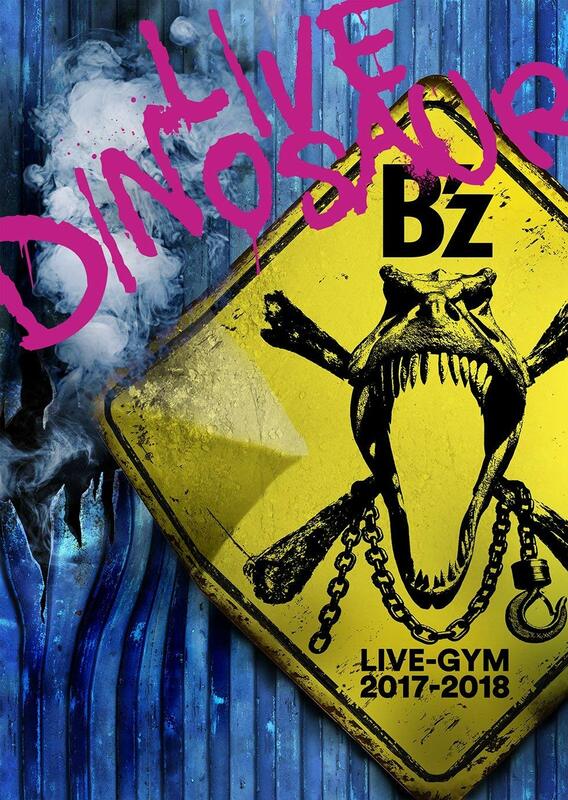 B’z The Best “ULTRA Treasure” is to be released on September 17th. The price for the 2CD+DVD version is 4,200 Yen($38/27€) and the price for the 3CD version is 3,200 Yen($29/20€). And more, the DVD is nice!! Looking forward listening ｎｅｗ　BLOWIN’, FEAR, and new songs!